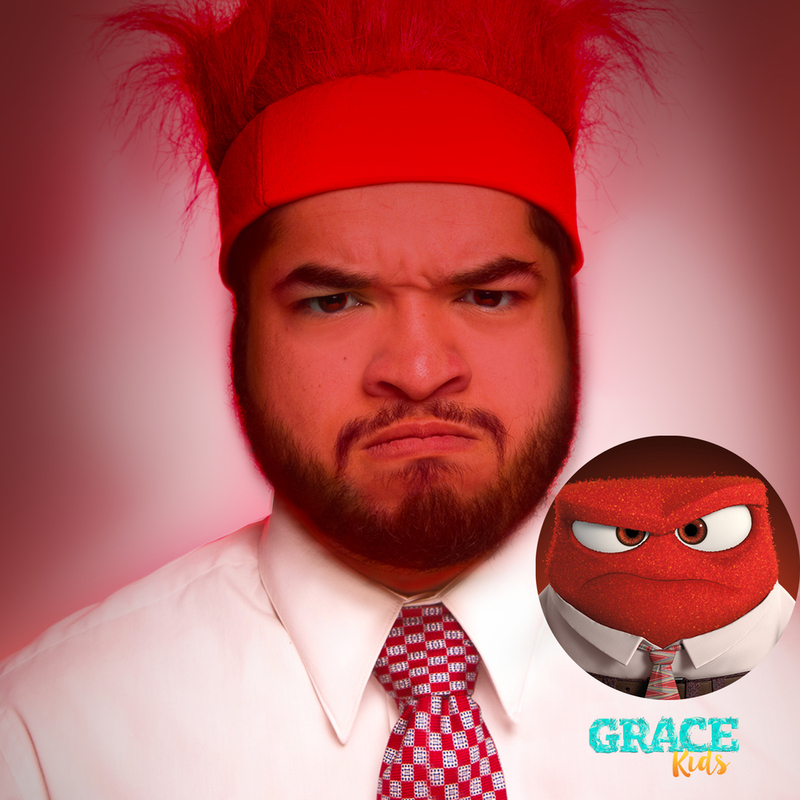 STATIC YOUTH CULTURE is hosting a GraceKids Family Movie Night feature Disney Pixar's "Inside Out". 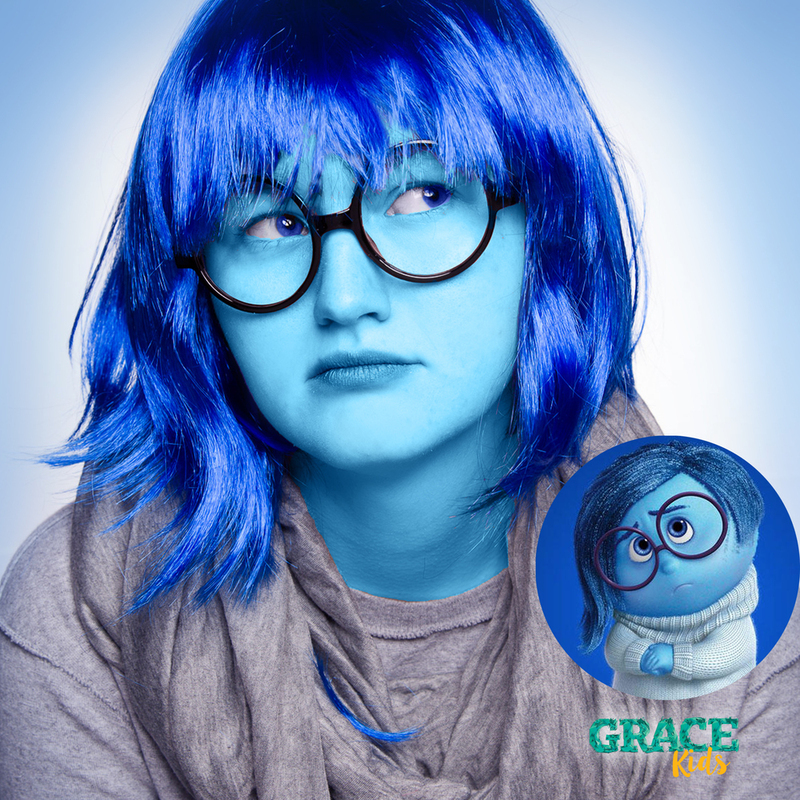 Meet Joy, Sadness, Anger, Disgust and Fear for a night of fun at the headquarters! Headquarter Tickets will be available at the night of the show! Purchase one for your child ($5 per person) or a Family Ticket ($20) to receive popcorn and have your picture taken in our interactive photo-booth. All proceeds will go towards Youth Camp! Movie starts at 7pm, but get here early for the fun!